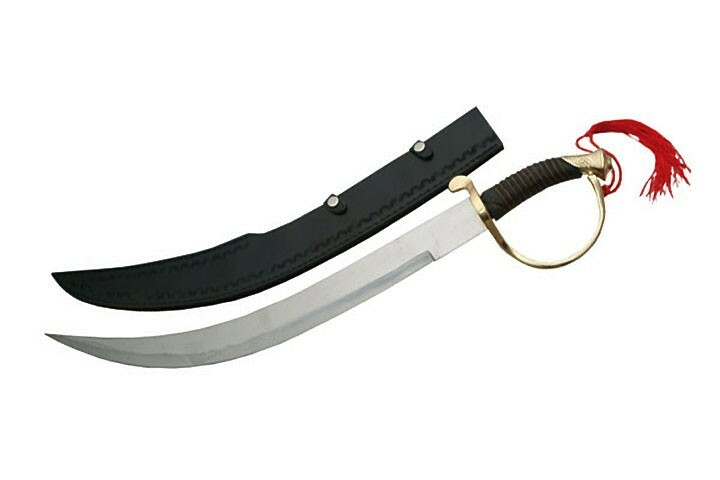 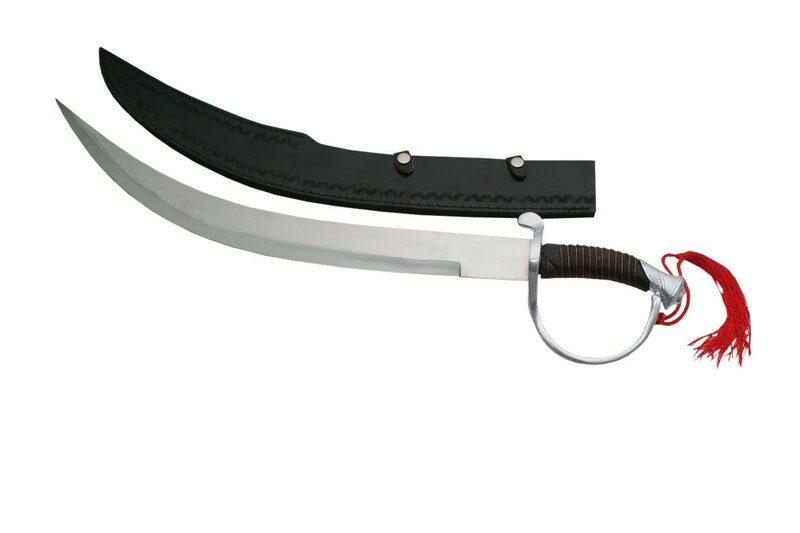 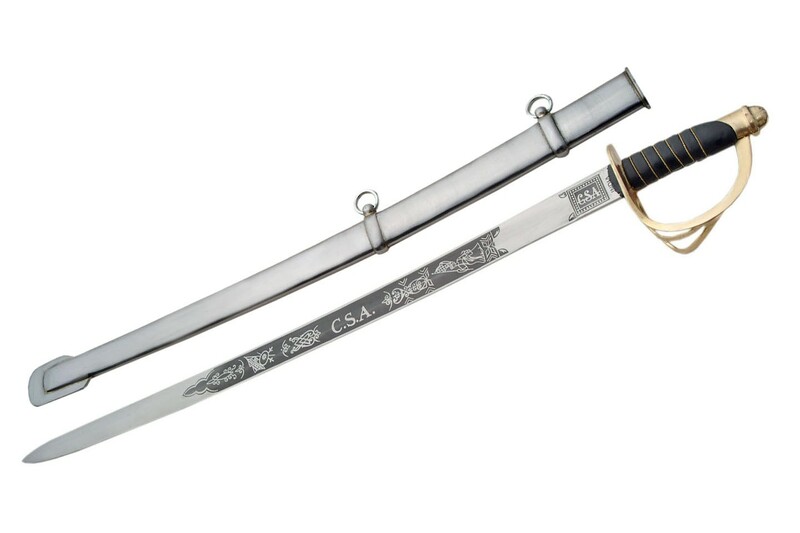 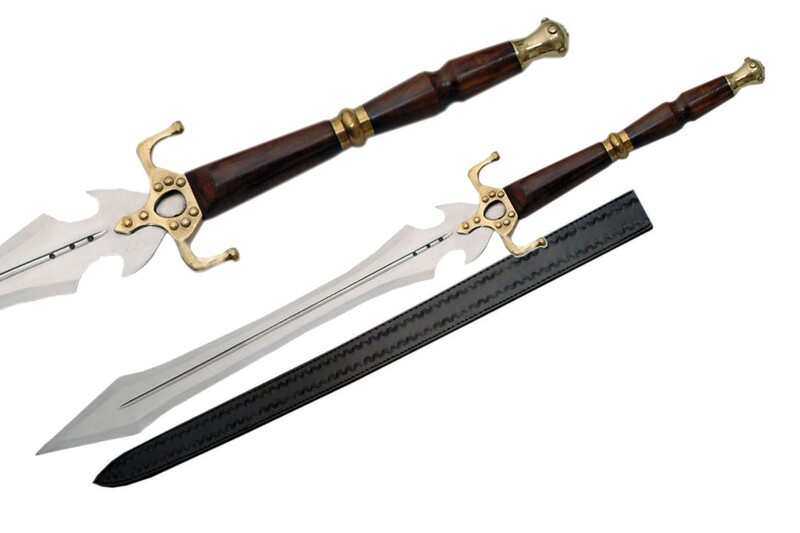 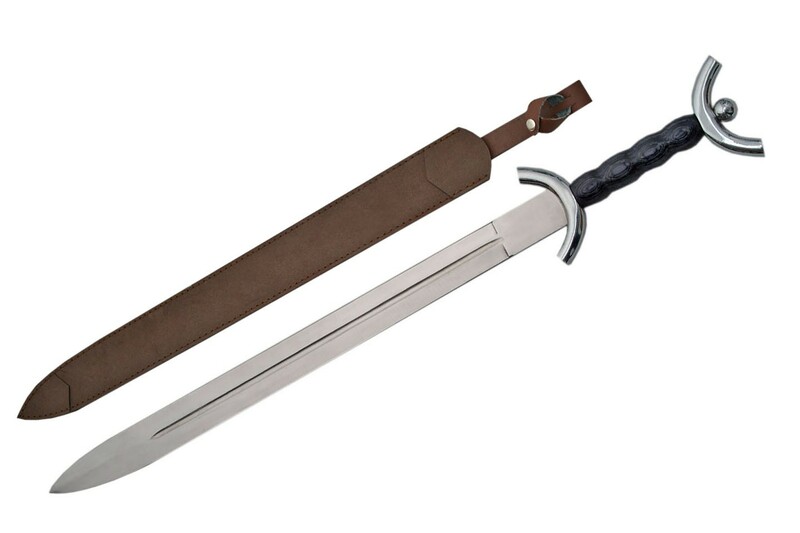 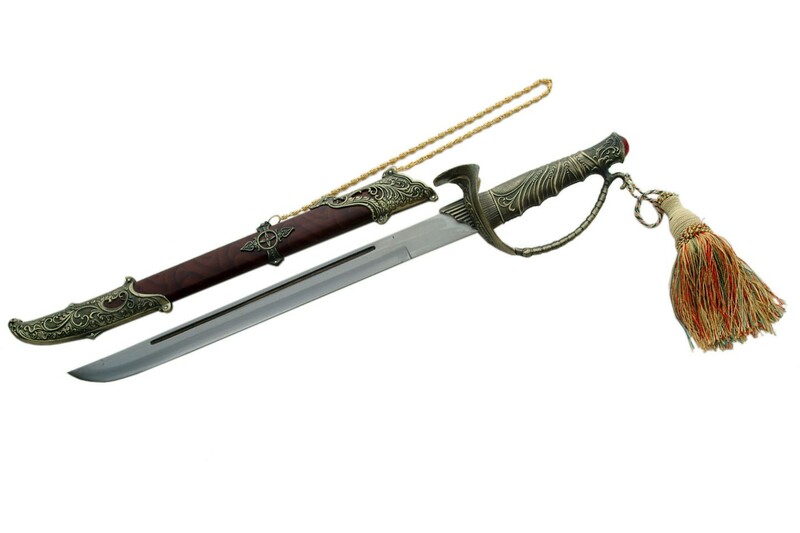 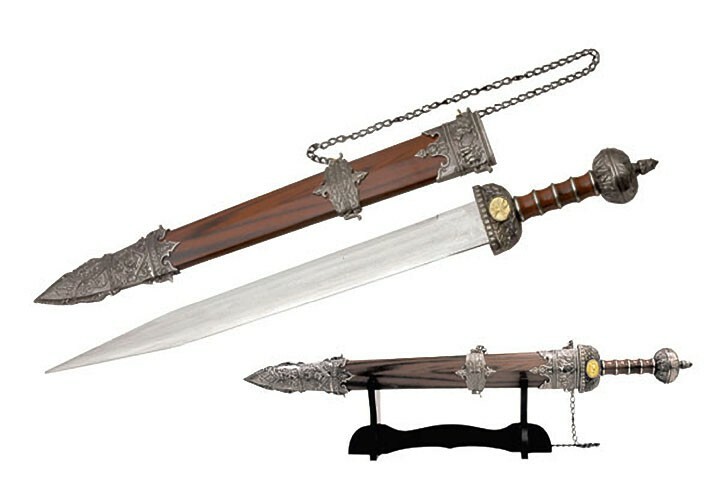 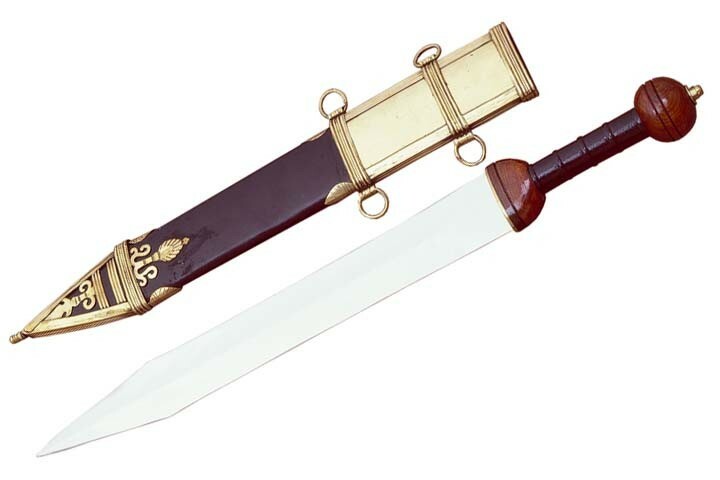 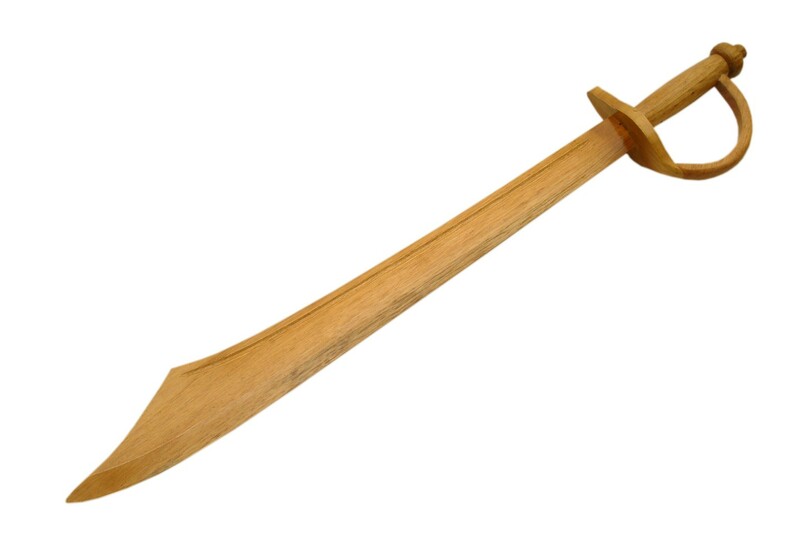 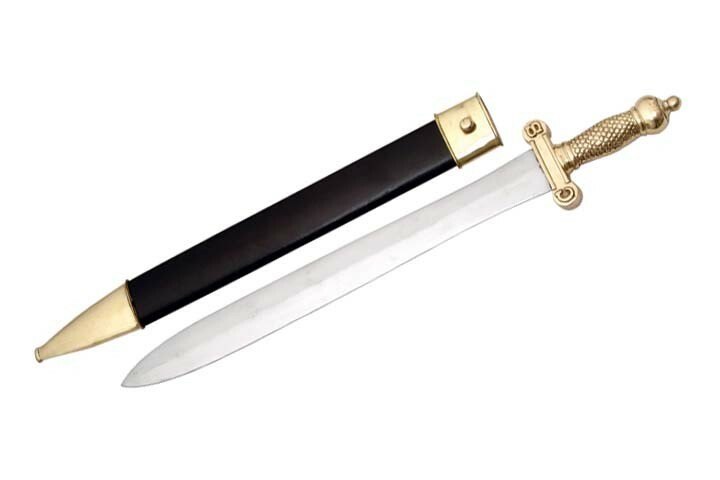 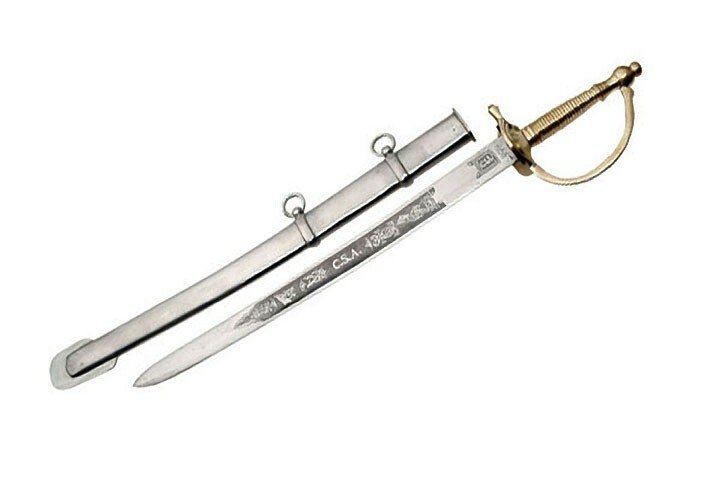 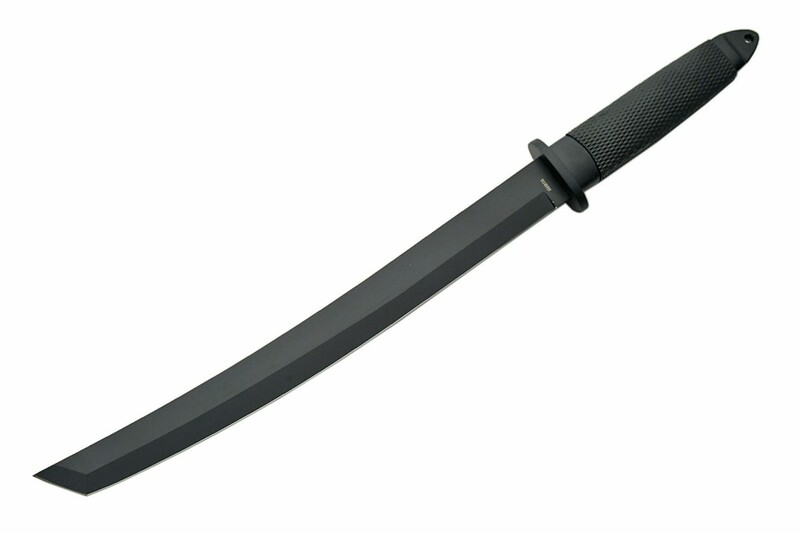 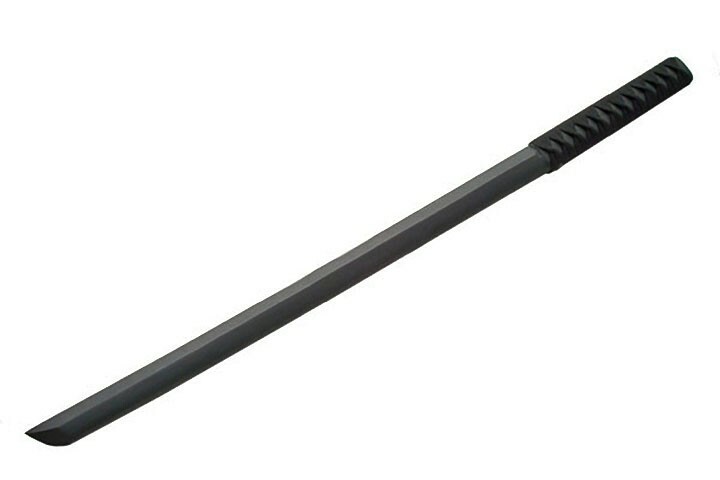 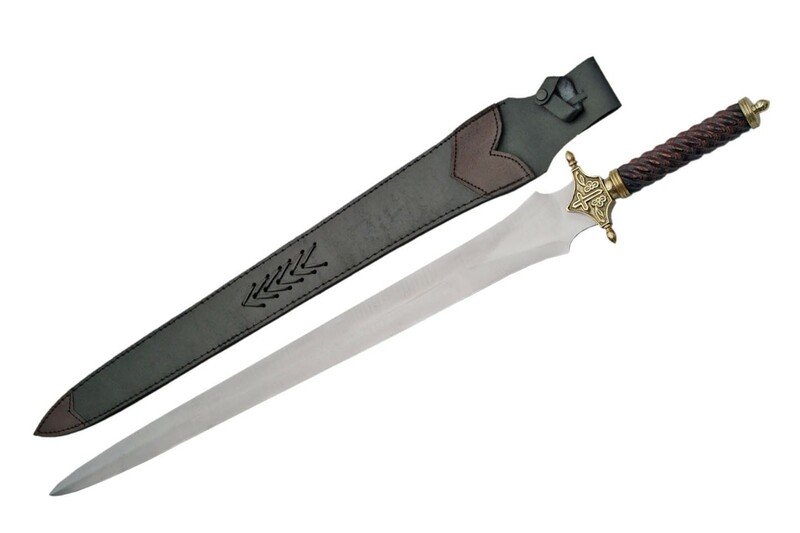 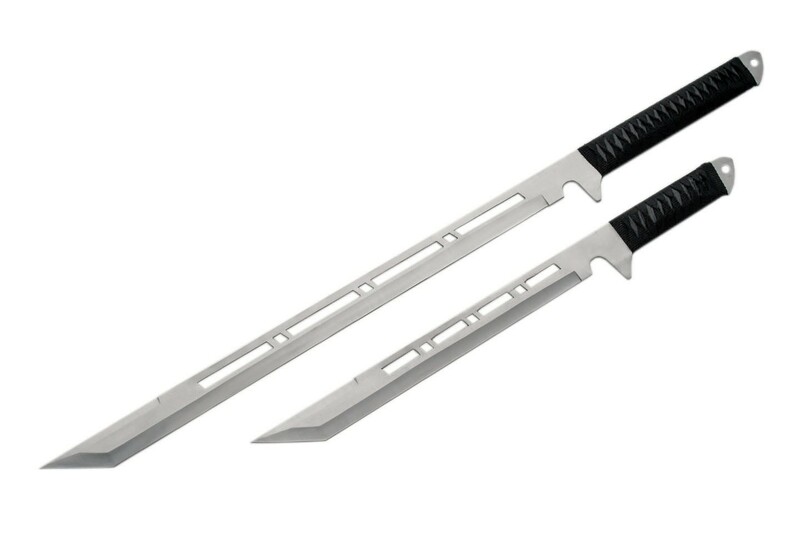 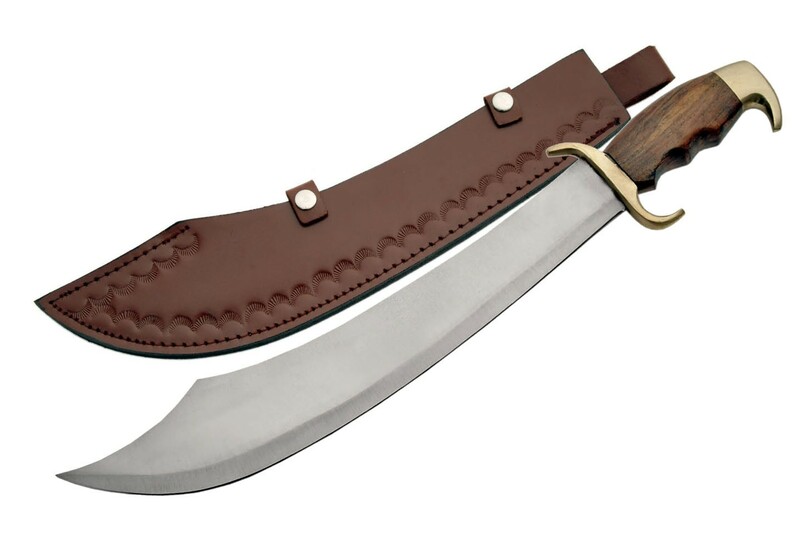 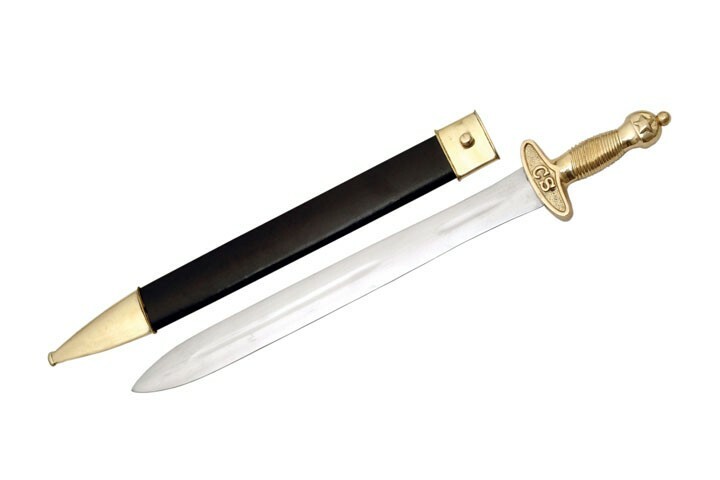 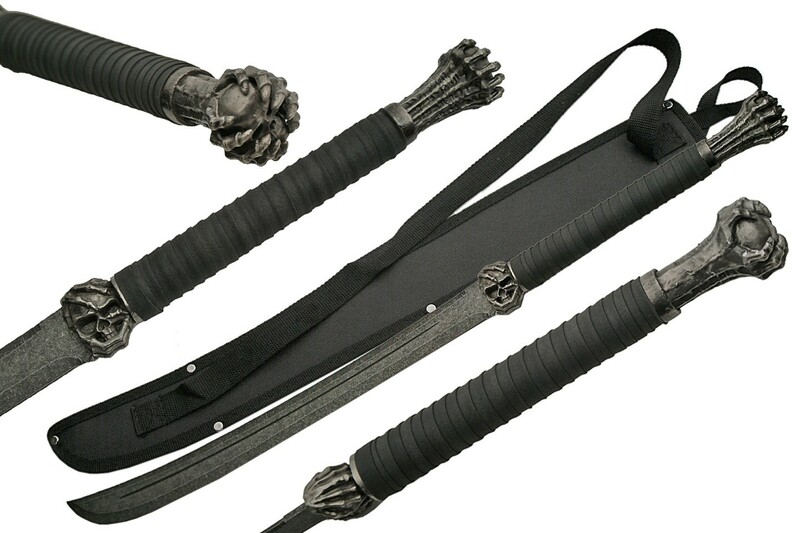 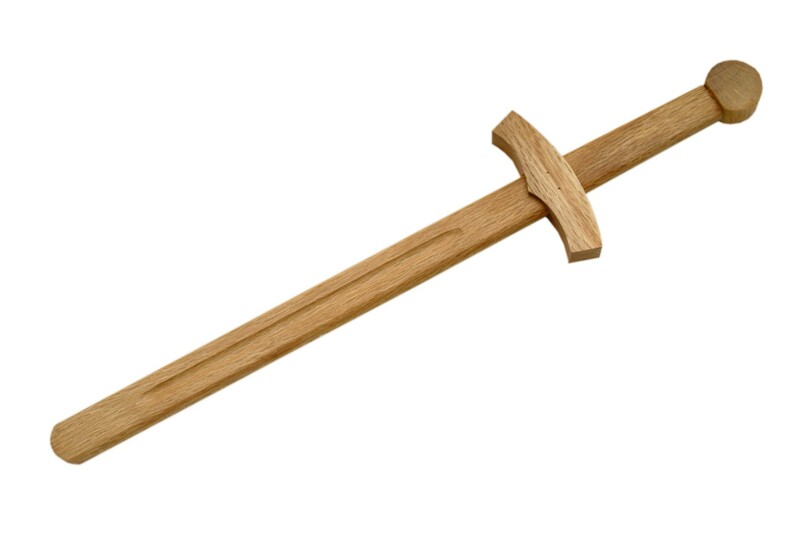 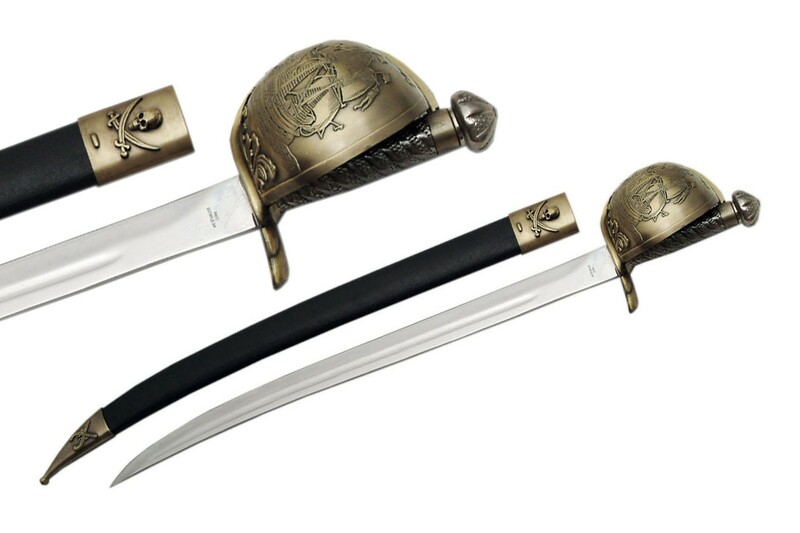 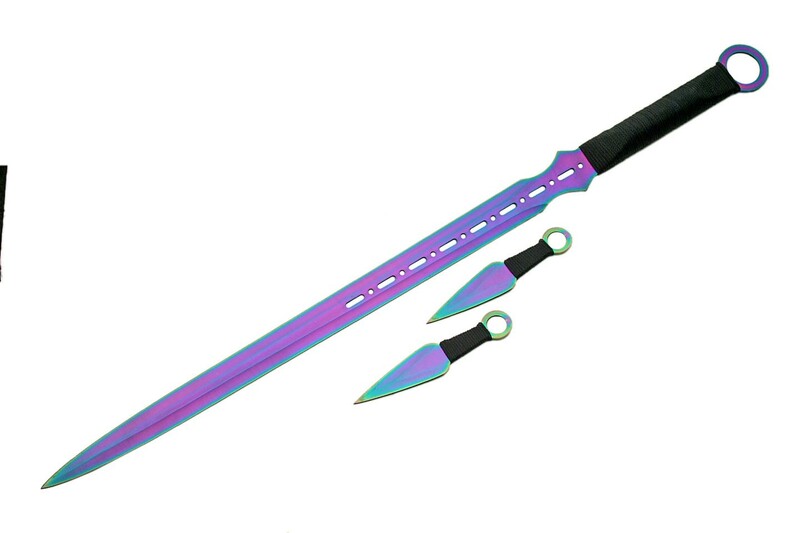 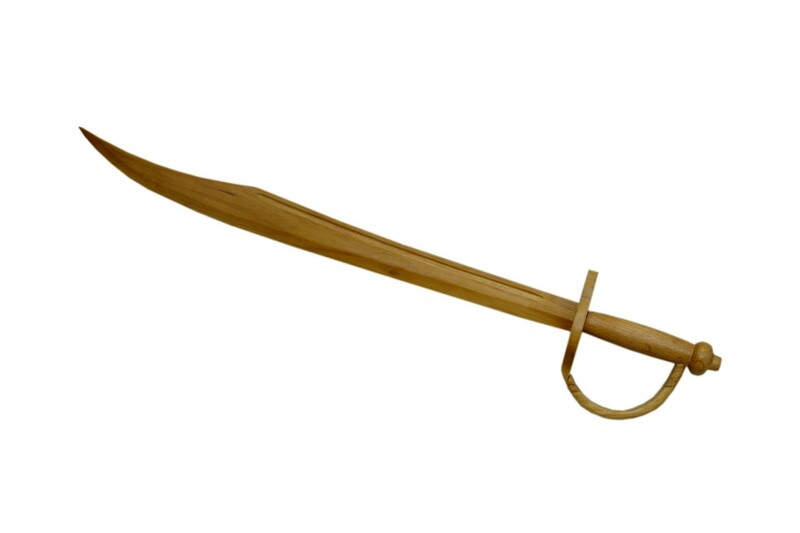 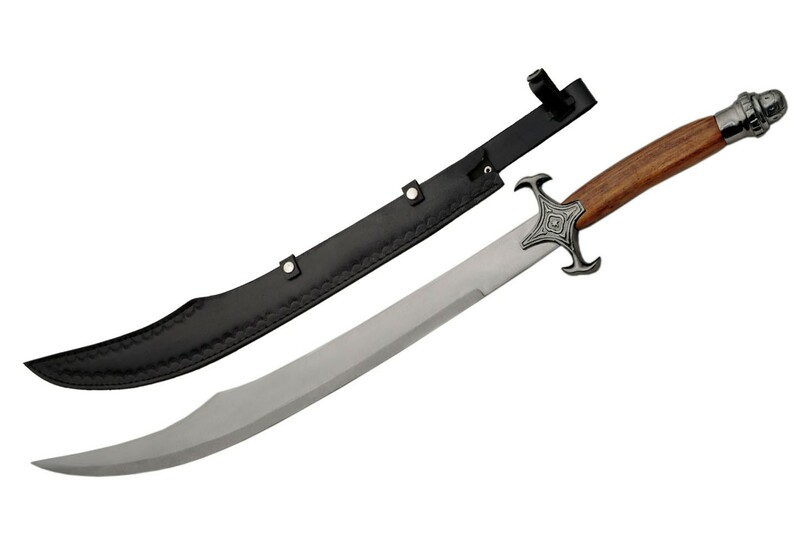 Select swords below to view the items, then choose a quantity and click the ADD TO QUOTE button on the item page, to submit your request to us for a price quote. 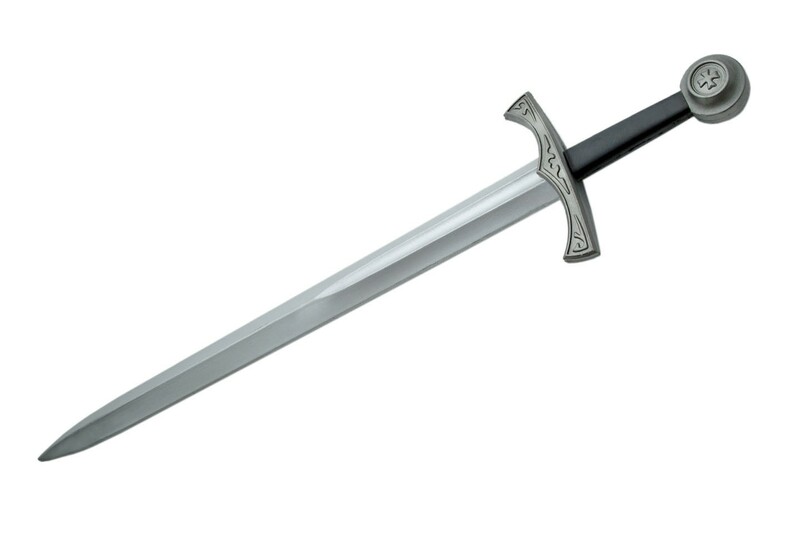 You may select as many different items as you want to add them to your quote request. 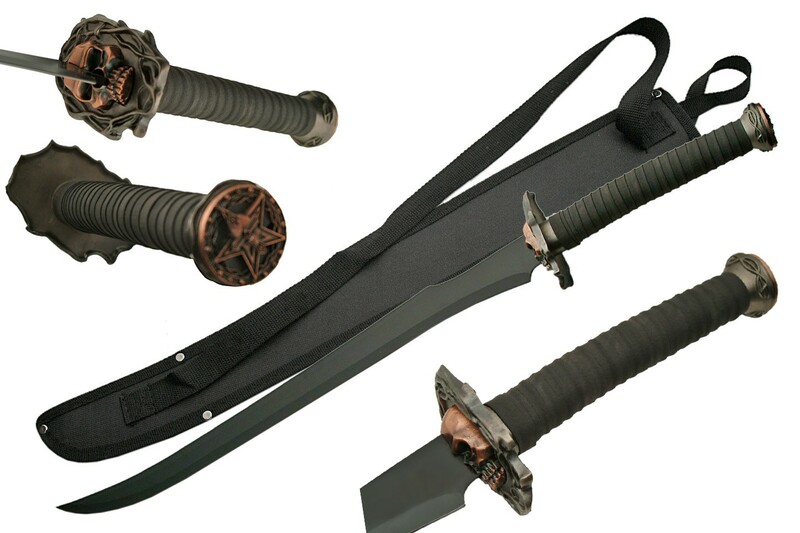 Phone us at (410) 684-6924 if you have questions.